GreenEarthEquities has offered free weekly webinars for years. With hundreds archived, GEE continues to offer webinars as new and interesting topics arrive. To participate just sign up for our free eNewsletter by clicking the link at the top right of this page and we’ll email you information on the upcoming topic along with a login link. You can connect in various ways, either by computer, by phone or both. We also provide access to the “Best Of” and 6 most recent webinars free if charge. Over a hundred archived presentations and many other services are available through G.E.A.R our low cost monthly subscription membership. For more information on this valuable offer click “Get in G.E.A.R.” at top of right column menu. 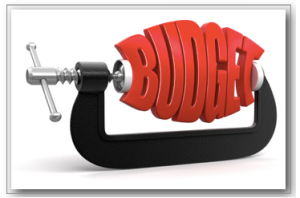 02/04/14 Are Multi-Family Units Good Investments? 08/27/13 Niche Condos Part 2: Return On Investment? 08/20/13 Niche Condos Part 1: Special Value? 08/06/13 Condos: Overlooked Cash Cows? 06/04/13 Joint Venture: Easy Way to Get Started! 04/09/13 Tax Deed Auction: Orange Cove DEAL or LEMON? 11/13/12 Careful Consideration: Which “Deals” are Deals? 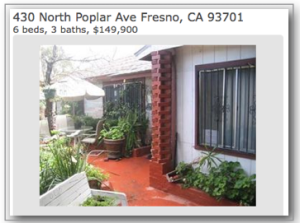 09/11/12 Fresno Duplex: Quick Flip or Buy and Hold? 07/31/12 What’s are the Magic Rental Investment Numbers? 07/17/12 What Does Going the Extra (Green) Mile Cost? 11/15/11 Time For A Change of Investment Strategy? 8/30/11 Home Performance: Why Do We Make It So Difficult? 8/23/11 Do We Really Believe This Stuff? 8/09/11 Shaky Economy… Now What? 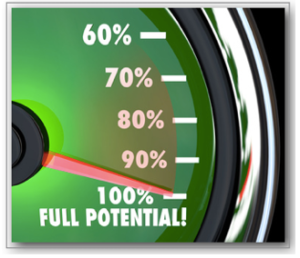 8/02/11 Energy Loading Order… What’s Most Important? GreenEarthEquities also offers a variety of Free and G.E.A.R. 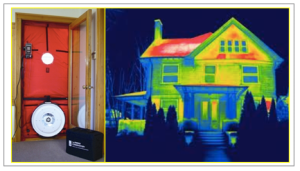 Membership PDF slides for use in energy wise residential renovation and investment presentations. Lacking the audio and video of a Webinar, this format is perfect for use in your own presentations. Feel free to adapt the information in whatever way necessary to communicate the importance of energy efficiency to audiences of any size. Click here for downloadable GEE Presentation Slides in PDF format. 198 Pond Rd Bridgton ME GEE Updates After a brutal Maine winter (during which the Mini Split system performed fantastically) the snow's melted and our 198 Pond Rd Bridgton ME project is all but complete. Join us this Tuesday 6PM PDT for updated remodel photos and costs. Let us know what you think about our Energy, WOW and Done Packages. This property came with a dozen extra acres giving us a variety of sales options. Love to hear your thoughts about final touches to maximize marketing potential. Prior to Pond Rd update discussion on a variety of topics including buy and lease strategies, xeriscaping and...Continue Reading! 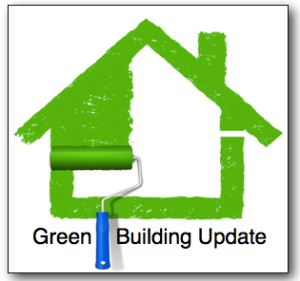 198 Pond Rd, 12 Green St. and 510 Main St. Bridgton ME While our Fresno CA properties are already simmering in Summer temps (90 degrees this week) a headline making winter has made our green remodels in Maine challenging to say the least. 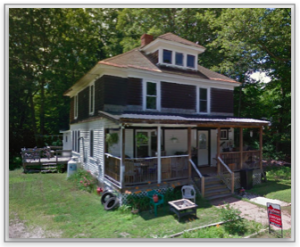 Tonight we'll get a quick update on 198 Pond Rd. Bridgton ME and take a second look at our newest project in the same town located at 12 Green Street. We're planning to review floor plans and inspection pics, estimates and septic issues. Hoping to keep the remodel at $50,000 or less, we'll need to decide several key project elements...Continue Reading! Green Remodel 12 Green Street Bridgton ME This Tuesday we'll share a quick update on our complete green transformation of 198 Pond Rd. Bridgton ME and introduce our newest project in the same town located at 12 Green Street. Having received our complete Energy, WOW and Done packages, 198 Pond will definitely be a energy wise flip as soon as the record breaking snows melt. While a much smaller project in scope, 12 Green Street has both resale and rent potential. Join us tomorrow hear our thoughts on the matter and share your own. Either way this project is scheduled to take half the...Continue Reading! 198 Pond Rd. ME Flooring & Manual J HVAC Calculators Tonight our 198 Pond Rd Bridgton ME update will focus on flooring options such as Marmoleum vs. other forms of tile. One's more expensive to purchase, the other to install. We'll also be comparing a computer generated Manual J HVAC Load Calculation with our single page Excel (Windows) and Numbers (Mac) spreadsheet, which we're happy to provide free of charge to interested attendees. We'll discuss how to use either or both modeling tools, as well as what are the most important input factors in determining the best HVAC fit for individual properties in various...Continue Reading! Real Estate Update 198 Pond Rd. Bridgton, ME (Note: Last week we looked at other Bridgton properties that will produce good cash flow. One was already under contract with another buyer. I offered on one and one more is still up in the air. Let me know if you want to partner on one of them if we are successful in a purchase.) Tonight we'll be discussing the progress on the 198 Pond Rd project in Bridgton Maine. 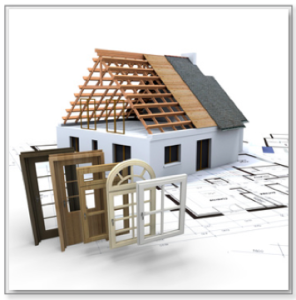 We've made several decisions since our last update and we'll be explaining our ideas regarding: Windows: Double Pane, Triple Pane or Restoration plus Indows? 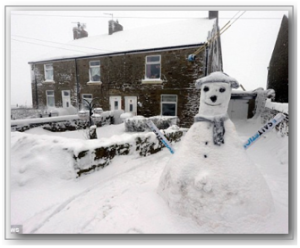 Backup Heating: Propane,...Continue Reading!